Tri-Lite Builders has been ranked the number one remodeling company in Arizona. The countless former clients cannot be wrong about how easy and enjoyable this company is to work with. 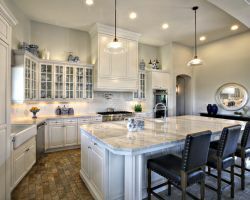 Since 1982, this professional team has been working closely with homeowners to make the kitchens of their dreams a reality. Reviews say that these experts are focused on the design of the space and executing it with flawless craftsmanship. This is something that anyone remodeling their home needs to experience. If your kitchen is outdated or you simply would like to change the look of the space, AZ CSG can help you make that happen. This design and construction company is a group of experts when it comes to adjusting the structure, the function and the style of a room to perfectly to suit your needs. 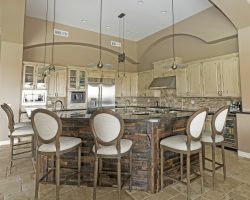 As a Phoenix kitchen remodeler, this company knows that this is a big investment. This is why they offer free in home estimates before you take the leap. Since 2003 Cornerstone Cabinet Company has been offering remodeling work of the highest standard. They have built their reputation on exceeding the expectations of their clients and offering the best craftsmanship for their work. 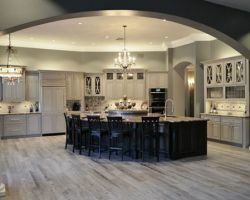 When you want to invest in kitchen remodeling in Phoenix, AZ and work with this company you will enjoy an experience that involves the design aspects the materials and getting to know the crew members that will make the remodeling design come to life in your home. 5 Day Kitchen is not just another one of your local remodeling companies, but rather one of that works as quickly as possible so your life is not interrupted for any longer than 5 days. First you will come up with a design for the kitchen that maximizes functionality and usability. Then the team will come up with the most efficient plan to make that happen. This is how they are able to complete remodeling projects so quickly and for relatively cheap prices. Peak One Builders is a company that does it all. 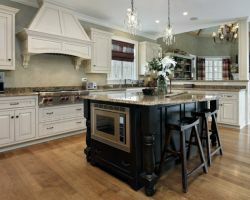 From building homes from scratch to updated spaces and adding rooms to your home, these guys have the experience and the expertise to make any of your kitchen remodeling dreams a reality. 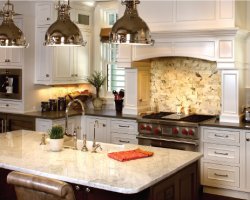 As a kitchen remodeling contractor, this team will work closely with you to determine what you needs are. From there, you will work together in the design process and the selection of materials. They will always work to find you the most affordable options.